WOW | AWARD WINNING AIRS! Karim Adduchi is currently part of the WOW initiative, a platform for creative talent. WOW facilitates and supports young artists from all over the world by accommodating them and offering a start-up program. On June 24th WOW will transform Bos en Lommerplein in Amsterdam West into a futuristic fashion experience, together with young fashion talents. WOW will offer a new insight into the future of fashion. Karim Adduchi will show a selection of his art and couture collection. The Amsterdam Business Award is a prize for outstanding entrepreneurship and is presented annually in the Amsterdam Metropolitan Area. The award is a reward for companies that contribute to the region by being innovative, creating jobs, being sustainable and corporate social responsibility. 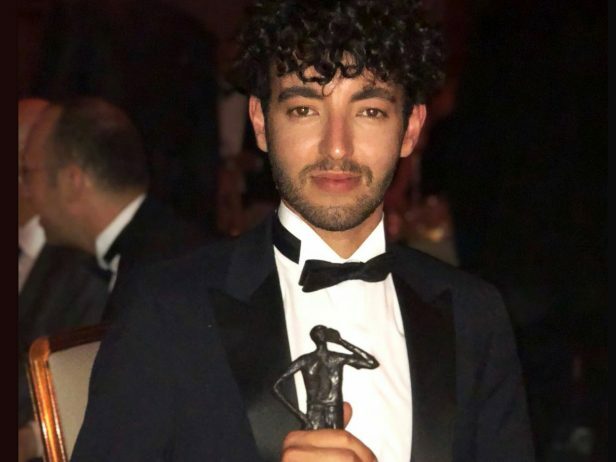 The award is presented during the annual Amsterdam Business Awards Gala Dinner. 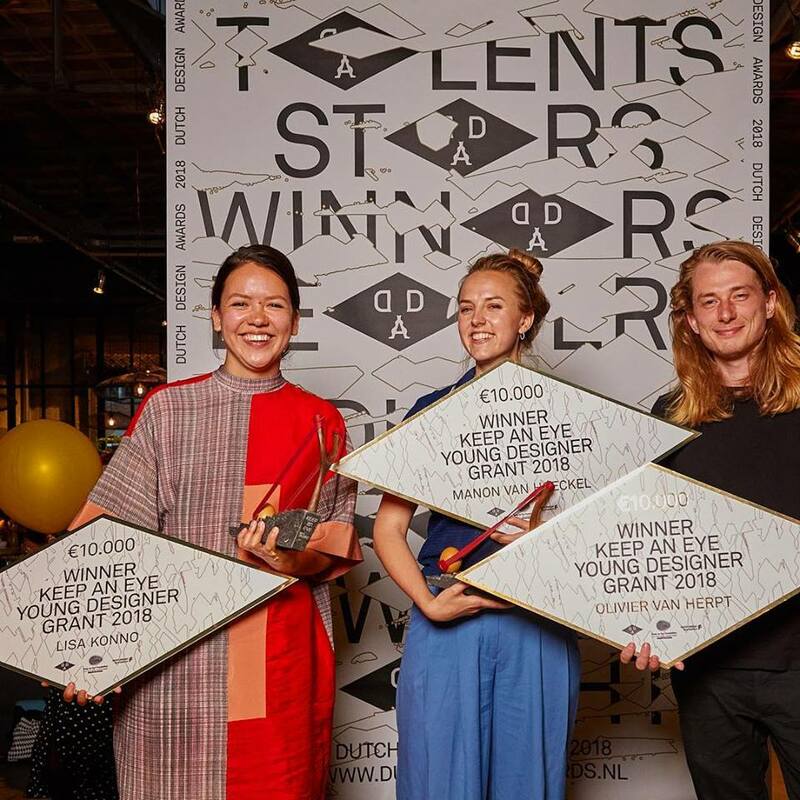 The award is an initiative of Dimitri and Ursula from Zantvliet Rozemeijer and is supported by the municipality of Amsterdam, the municipality of Haarlemmermeer and many other parties involved in creating an entrepreneurial climate through co-creation. Other great news! 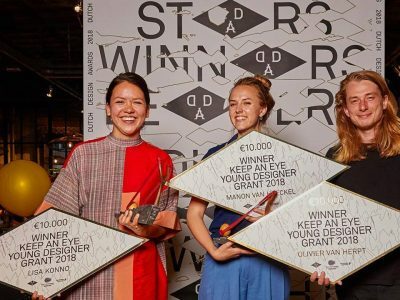 Former Artists in Residence Lisa Konno and Manon van Hoeckel both were awarded with a a Dutch Design Award 2018. Both were selected within the category Young Designer. Read more here.